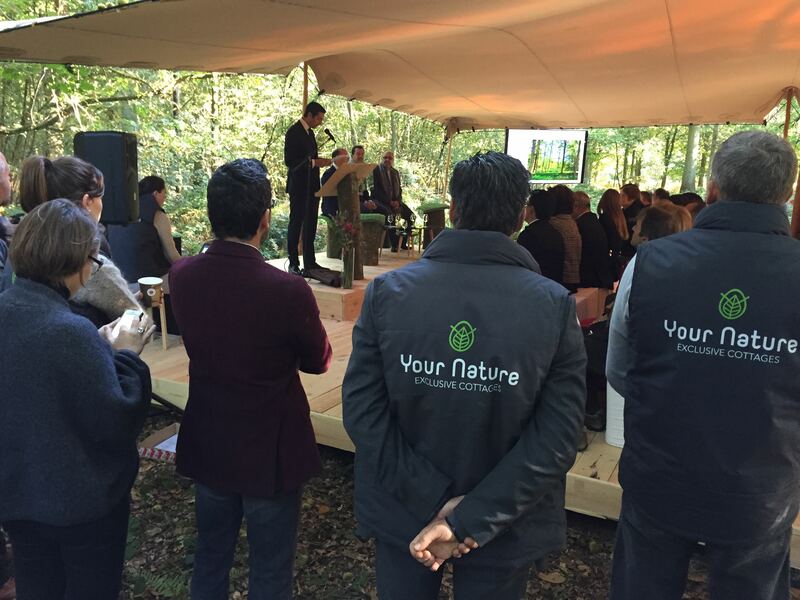 Your Nature is a magnificent eco-resort set in 280 hectares of lakes and forests in the north-west of Belgium. From early 2017, investors will be able to enjoy a truly natural experience at one of the eco-friendly lodges. We were appointed to create a communication and event concept for the launch, the press conference and the open door weekend. The client wanted its communications to be aligned with its fully eco-responsible project – 100% wooden buildings, 100% renewable energy and 100% local suppliers. Following a successful launch, the sales objectives for 2015 were reached two months in advance.